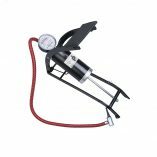 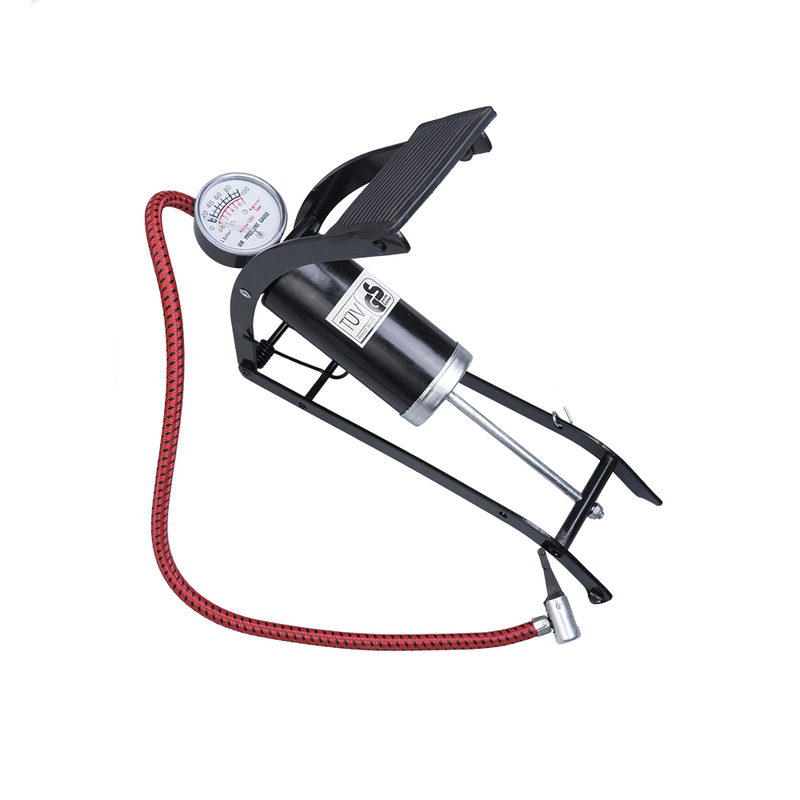 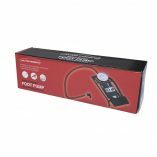 The Auto Choice Single Barrel Foot Pump is ideal for inflation of car, bike and schrader valve tyres. 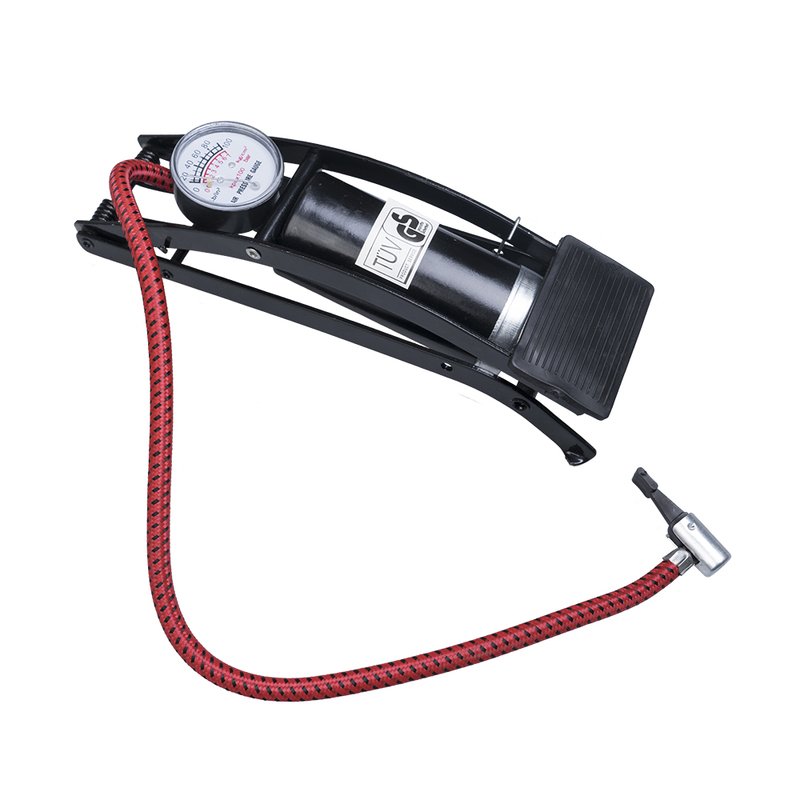 This pump delivers 100psi of pressure (7 bar) helping to cut down inflation times. 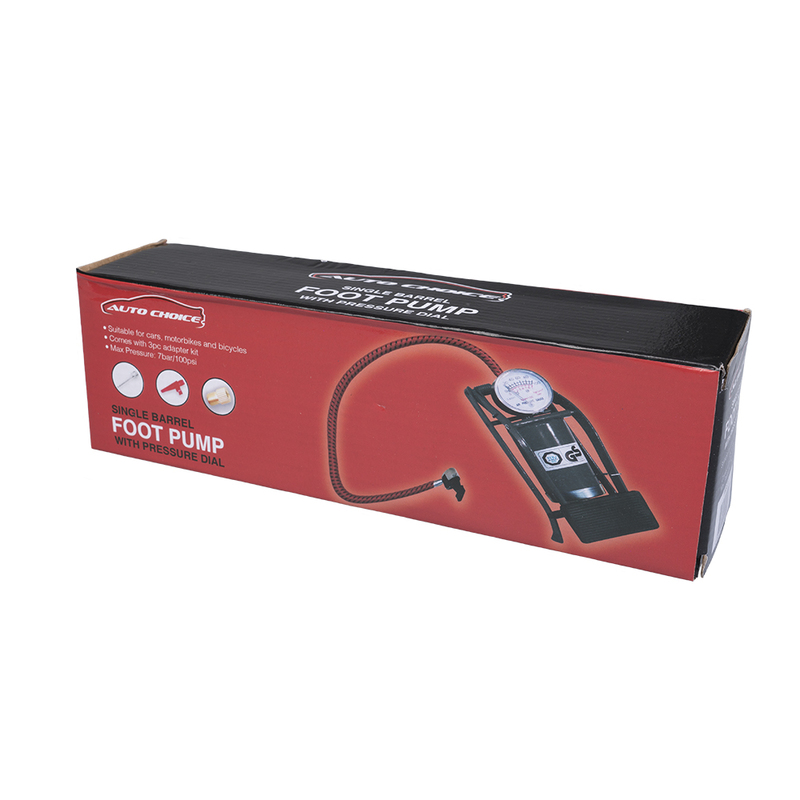 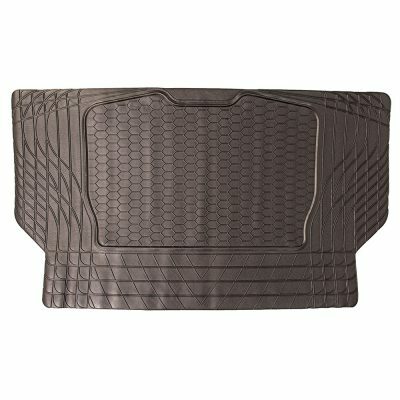 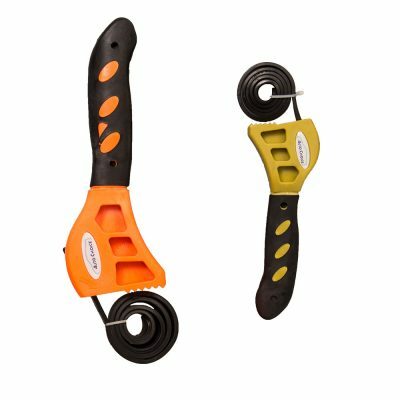 Constructed with a strong steel frame, built in safety pedal and 2 rubber feet for additional stability when in use.